Two new commercial developments have come on stream in Cape Town's Century City. 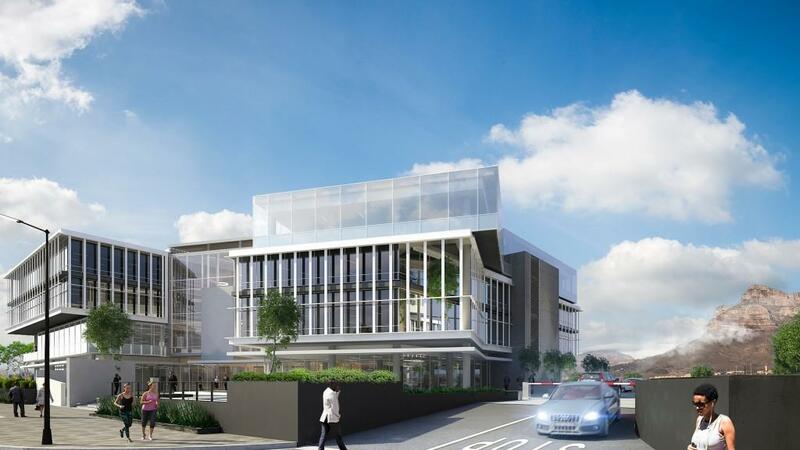 The first of these developments by Rabie Property Group is Sable Park, which will bring 16 300 Sqm of premium-grade offices to the market by end-June this year. Sable Park has been registered with the Green Building Council of South Africa aiming for Green Star accreditation. Among its many green attributes is the fact that, as with other buildings in the Bridgeways precinct, recycled effluent is used for the flushing of all toilets and the running of air cooling systems. Being developed at a cost of R460 million, Sable Park will comprise two four-storey buildings of 8 000sqm and 8 300sqm respectively, each with two levels of underground parking.